Toyota is a Japanese automotive manufacturer headquartered in Toyota, Aichi, Japan. Toyota prides itself on quality, durability, reliability, innovation, safety and sustainability. Toyota produced its first car in 1935, called the A1. In 1937 Toyota Motor Company was founded and has gone on to become the world's largest car manufacturer by volume. 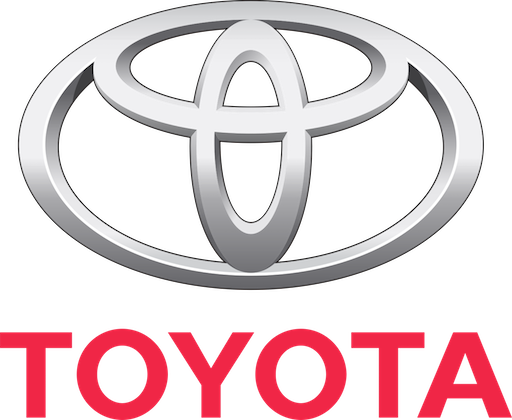 Toyota was the largest automobile manufacturer in 2012 (by production) ahead of the Volkswagen Group and General Motors.